We’ve talked about programmable LEDs in the home before. Seems perfect in many ways, right? Reduced energy usage and cost, individualized programs so each room can be treated differently, and they can help keep your biology in check. Generally, you need a smartphone to program these, turn them on, etc. But now some bigwigs are coming out with a completely responsive lightbulb. 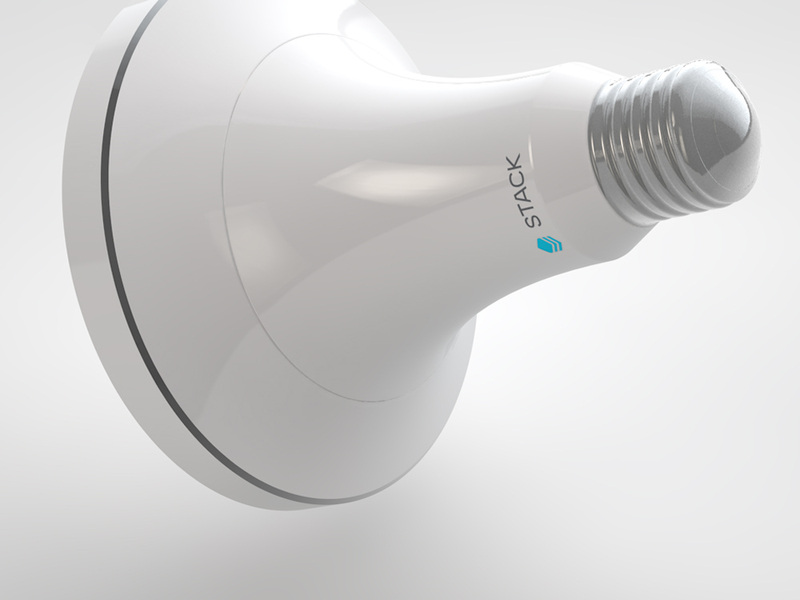 The Alba is a bulb with built in motion and light level sensors. That means once it’s programmed, you don’t need anything for it to turn on when you enter a room. Or to dim when the sunlight comes through the windows. Even better, the bulb starts to learn your home-lighting patterns. Always go right to the kitchen after entering the home? Alba will light you a path. You won’t forget to turn off the lights because Alba will turn them off automatically once there isn’t any movement. Oh and those bigwigs? Just a former Tesla CEO and some NASA dudes. NBD. We know the beneficial effects of light on our bodies. Ideally, we’d all be working outside in natural light, keeping our circadian rhythms in sync and our vitamin D levels high! But since that isn’t the case for most of us, research such as this is critical. 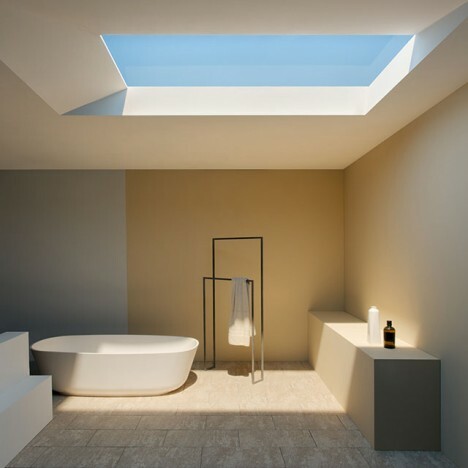 Ten years in the making, the artificial skylight takes the same natural transformation light takes as it goes through Earth’s atmosphere and applies it on a smaller, lab-created level. With just millimeters of material, the light recreates Rayleigh scattering, the process that makes our sky appear blue. 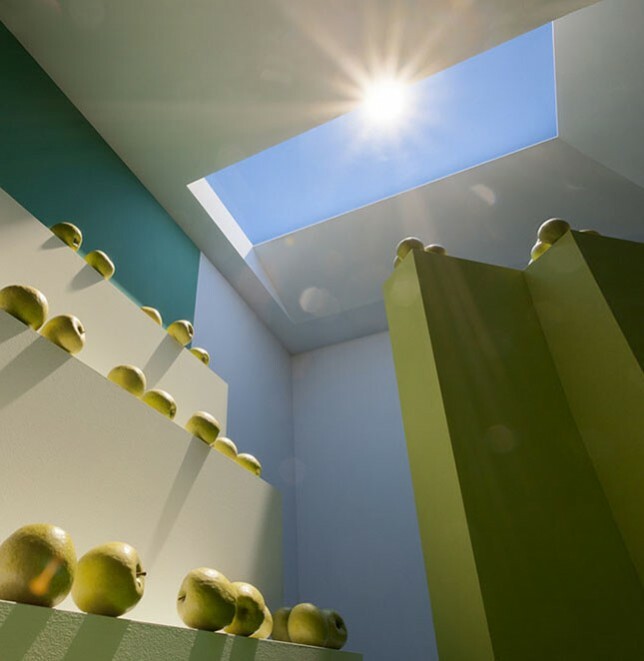 And you can see, the skylights appear blue but there is no blue light involved! The effect causes the same lighting we appreciate outside — the same color temperature, the same saturation, the same overall quality. The inventor, Professor Paolo Di Trappani, used rendering software and a virtual spectrophotometer to achieve these results. And what great results they are! You can almost feel the warmth. We know about how lighting affects humans and animals, but what about insects? A study at USC found that insects are not attracted to certain types of light — though any light used still attracts some. Specifically, using an LED without any blue in the color temperature reduced insect attraction by about 20%, when compared to compact fluorescent and commercial LED. The light emitted from these custom LED bulbs was brighter and more intense, but still they saw a reduction in the insects attracted. The implications in developing nations are huge! Malaria is the insect borne disease that is most prominent in our minds, but if users could change over to blue-less LED, many other insect borne diseases would be diminished too. This study is just one of many forthcoming about specific health affects of light, which are much more far-reaching and broad than originally anticipated. We’ve all seen holograms before — in the movies. 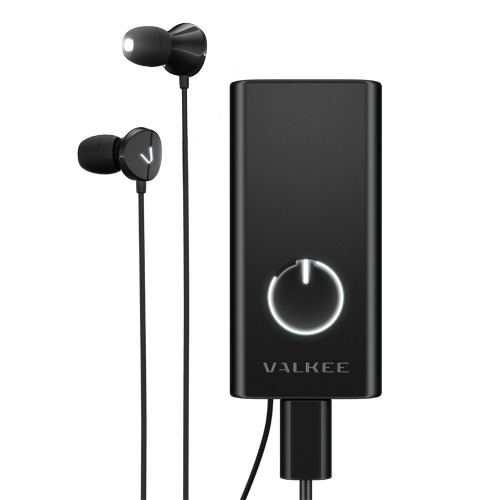 But now one company is working to bring the technology to life. Aerial Burton has created a 3-D display that doesn’t need anything for the light to bounce off of. Instead, lasers pulse and ionize molecules to create visible light in a 3-D dot matrix. The technology is still being refined. One application is to project emergency information in evacuation situations. We could also envision using this technology to create basic images during a performance (Aerial Burton shows a disco ball, for instance — imagine that during Chicago). How do you see it evolving and growing? 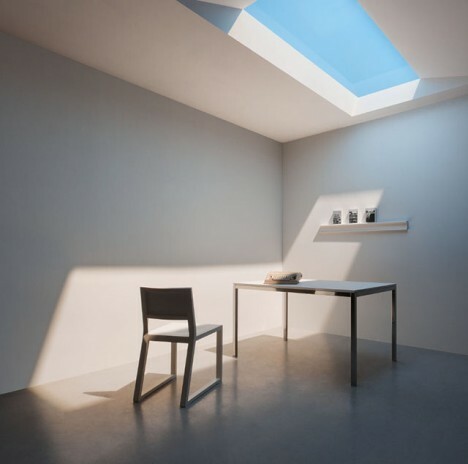 Any lighting designer knows that light can affect your mood and your body. Looks like science and technology are catching up to this trick of the trade in a discreet but fun way! It reminds AvLt of how we can focus small but bright spots of light to raise the energy level of a particular part of an exhibit. Nice to see light harnessed in such a practically useful way!